Salon provides standard haircut and color services in addition to eyebrow and lip waxing. Your image conveys information at a glance. Your image is your reputation and at first glance your most important asset. If you want to update your look, contact us to schedule a private hair and image consultation at your upscale salon today. Service is our speciality. 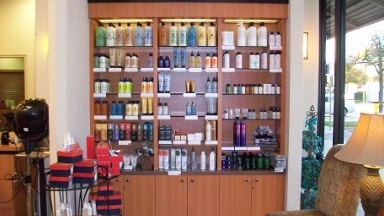 Jon Scott Hair Color and Design offers the highest professionalism, a salon specializing in color. Also, offering services in women's haircuts, and a world-renowned barber for men in a private barber room. Visit us today - we will give you a look to be proud of!